"The Director of National Intelligence recently awarded the National Intelligence Meritorious Unit Citation to the Interagency Refugee Screening Modernization Team for modernizing the refugee security check management system for the Refugee, Asylum, and International Operations (RAIO) Directorate. The Interagency Refugee Screening Modernization Team included employees from the Office of Information Technology (OIT) and RAIO. Navitas is part of the development team to build a sophisticated automated security check management system for RAIO’s Refugee Affairs Division (RAD) that added the ability to analyze family ties and automatically deliver security based case decisions to Department of State (DOS) partners. 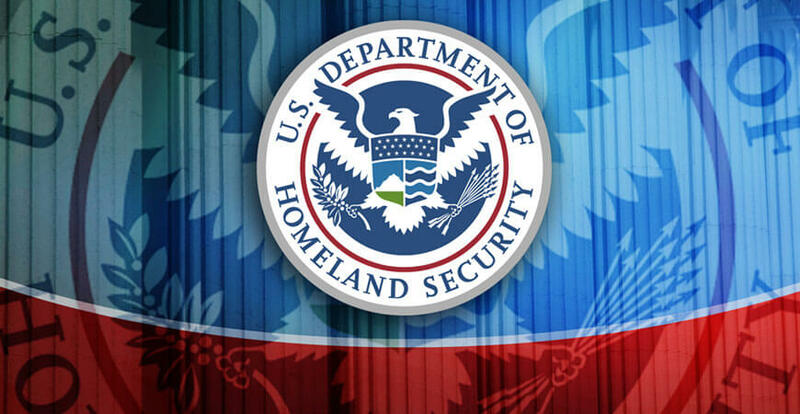 The Department of Homeland Security, Department of State, and the Intelligence Community joined together to develop a governmentwide information technology system that ensures decisions regarding benefit eligibility and admissibility of refugees are made with the full knowledge of all existing terrorism information. Congratulations to the team!"